You are here: Home / Technology / Gadgets / Do You Know How to Spot Fake News Sites? 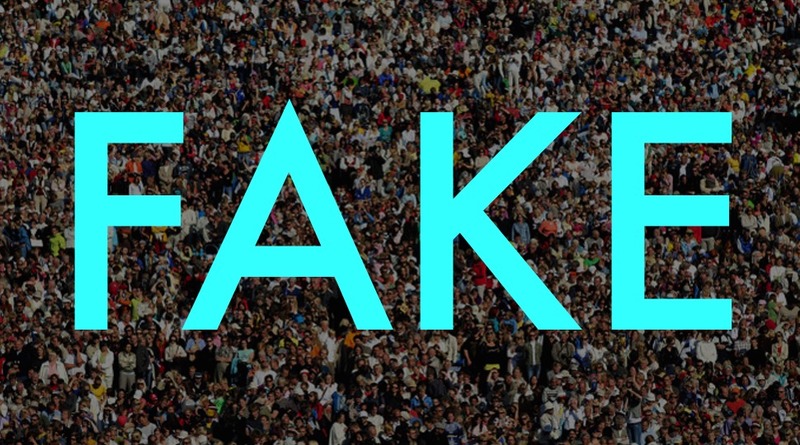 Do You Know How to Spot Fake News Sites? The Internet is no longer the harbinger of reliable content and more often or not, it serves us with gibberish news which lacks authenticity and is rightly deemed as ‘hoax’ or fake. Now in an age, where we mostly turn to the internet for about any possible thing or search Google news to remain updated it becomes quite of a curse to us if we end up feeding ourselves with the plain simple nonsensical news. The problem becomes more dreadful to kids who rely on the internet as a major source of knowledge and assignments or to find facts in Google. Ultimately, they end up gulping down ‘knock-off’ articles and news, thus growing up knowing all things phony and bogus. Now it isn’t likely if you realize that the main reason for all the fake yet interesting. The news headlines on the internet are solely done to grab traffic and generate money. At the same time, it is very hard to spot fake News Sites. However, there are ways as to how you can actually rule out ‘fake contents from the original ones. 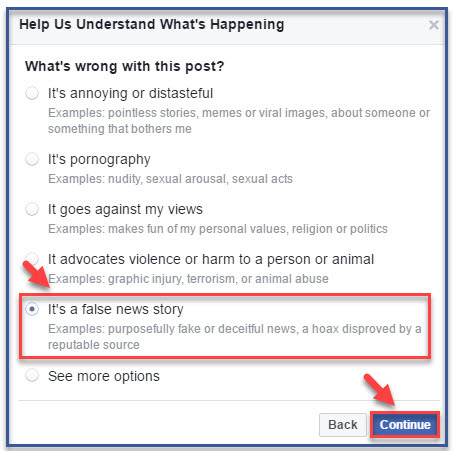 Never mind, if you didn’t know how to separate the fake from the hoax. Here are few fail proof tips to find correct news on the internet. WordPress is arguably one of the most reliable and recognizable platforms for crafting websites that appear and function out professionally. And you did be surprised to know that make fake news in Google actually uses WordPress to host their sites. 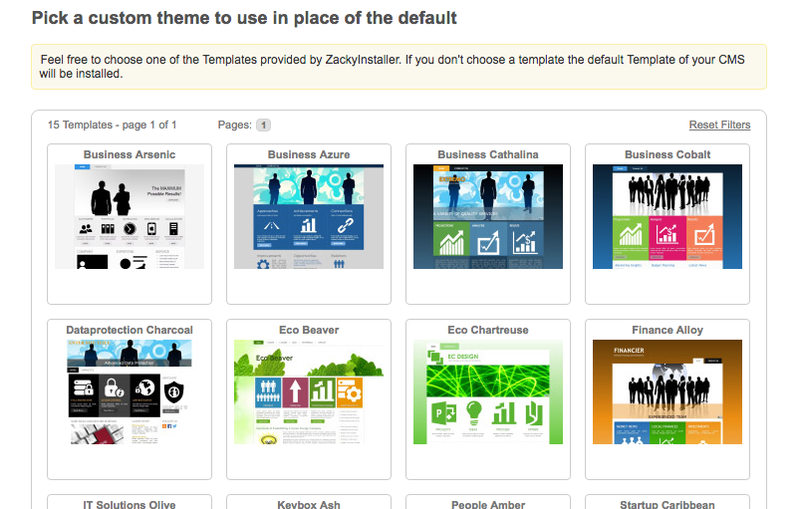 It is very easy to identify the site as Self-hosted WordPress site. 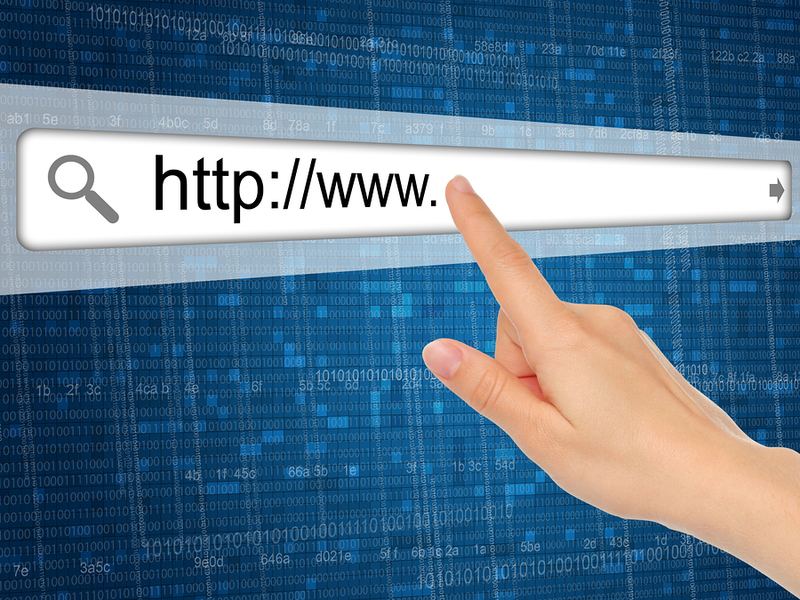 Simply have to right click on the site page you want to check and click on ‘View Page Source‘. You would come across much-complicated codes appearing in the window. Now type Cmd+F or Ctrl+F to bring up the search function of the keyword in your web browser. You can try searching for keywords like ‘wordpress’, or wp-admin, or even wp-content when searching Google news. If you find any of these, you will understand that this is a just a simple site which used the platform of WordPress to move up quickly. Ensure that you click the article to view it in the browser before you go ahead in sharing it. Resharing articles without examining it is a major issue. It gets quite tricky to understand if it is a hoax by simply looking at the headline in the Google search results or your social media feed. 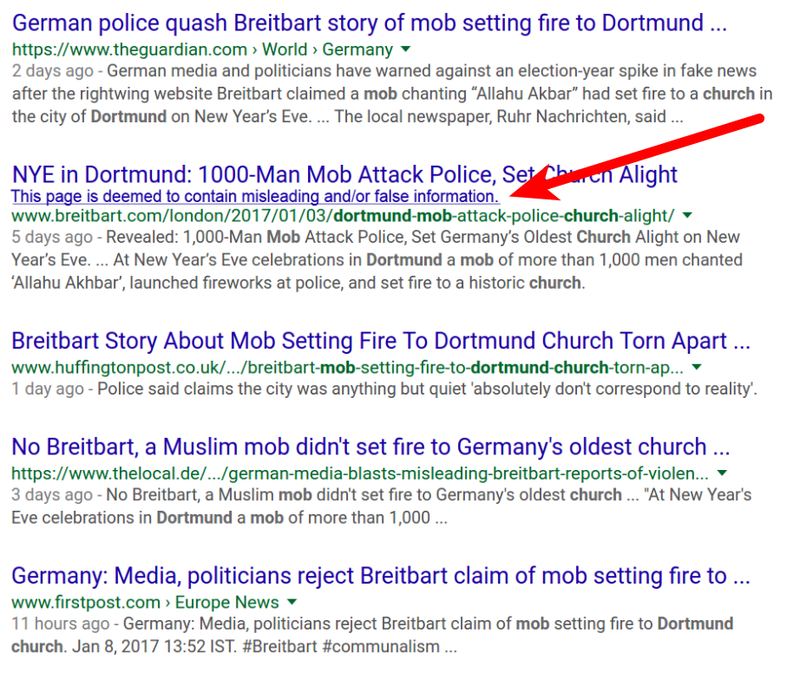 However, it is really easy to spot out hoax news and fake news in Google by observing domain name/URL. For instance; XYZNews.com.co is popularly known fake news site that steers to make the readers believe that it is the original XYZNews.go.com. The rule of thumb for the in searching for those extra sketchy words that lend company to the brand name and whether the site name ends in something most popular sites avoid using. In case one potentially authentic news site source is reporting a big story, recognizable news sites would follow the same. A simple search for the story would help you to check if others are putting more or less same coverage. If you are successful in searching official news outlets like Huffington Post, Fox News, CNN reporting it, then it is all the worth going through it to check if the context lines up across all the sites. As you begin doing this, you might observe that news sites link to one another to support their information. It will make you end up finding yourself going round and round in circles by following up with the links. In case you cannot find back your way to the popular sites by beginning from an unpopular site, or you find out that you are going on loops continuously from one link to another, then the whole thing and stands surely stands to reason and debate. Here is the snapshot of the screen identified as a fake news site. 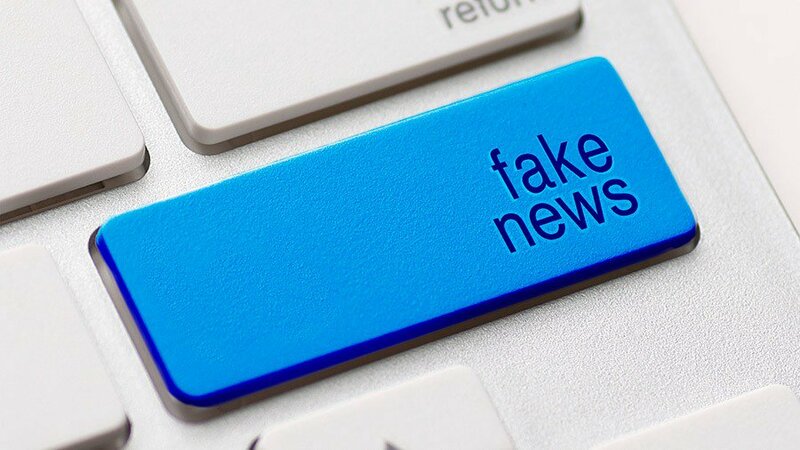 Now, with so many ideas tips to find the correct news, you would probably get through the fake news sites and end up in reputable and authentic news sites, thus feeding on original content and articles. Happy Browsing!